Need a Contractor? Click here to use our PHCC Contractor Locator. Join PHCC Today! Become part of a professional community of PHC Contractors and take advantage of the valuable resources that will increase your bottom line. 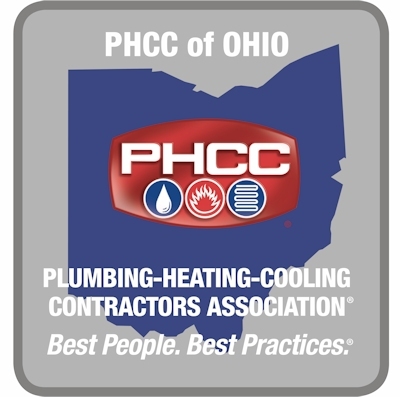 PHCC Ohio and its chapters are affiliated with the Plumbing-Heating-Cooling Contractors National Association – Click here to learn more. PHCC Ohio offers online plumbing and HVACR apprentice courses for apprentices who need a non-classroom based method of receiving their apprenticeship instruction. Can you pro-rate pay for an exempt employee, who worked a partial week upon separation? Are there specific requirements for management of military leave requests? What is the obligation of an employer when personal phones are used to share inappropriate or sexual content in the workplace? Thank You Attendees, Exhibitors and Sponsors for another Great Convention! Mark Your Calendars and Join Us! next year for the ACCO/PHCC Ohio Convention on March 28-29, 2019 at the Embassy Suites, Cleveland/Rockside. Randy Shoup, H&S Plumbing, Inc.